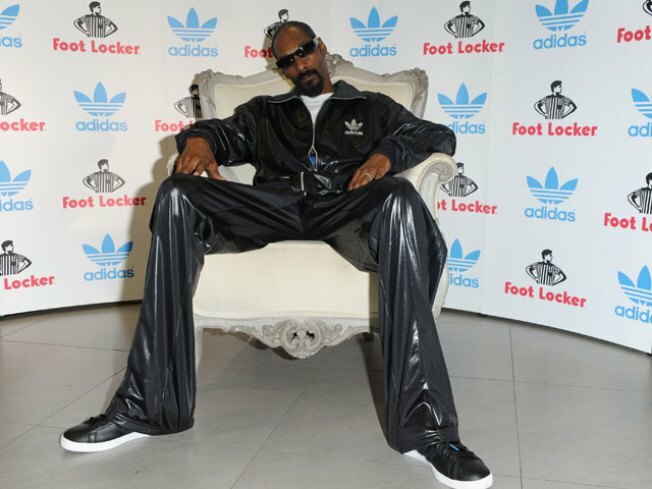 Snoop Dogg attends a Press conference for adidas at the Footlocker Oxford Street store on July 9, 2010 in London, England. D-O DOUBLE G: Hip-hop icon Snoop Dogg will perform live tonight at Mansion on Miami Beach. It's a special performance for his upcoming album, Malice N Wonderland. Get tickets here. IN LIVING COLOR: His run on this show is one of his most recognizable roles. Actor and comedian David Alan Grier is in town tonight and all weekend long at the Fort Lauderdale Improv. For show times and tickets click here. SOME SPAM WITH THAT? It's more than just that mystery meat you keep with your hurricane supply stash. Spam Allstars are jamming at the new Alba Lounge at Sole in Sunny Isles. This is their first night at the new lounge, so make sure you make it to this inaugural event for the band.